 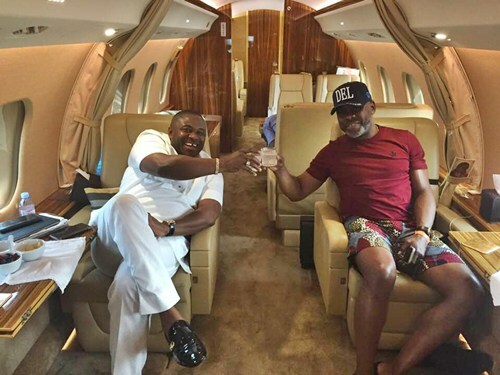 A Canada-based Nigerian billionaire has been spotted in his luxurious private jet having a glass of champagne whilst chilling with a lawmaker. 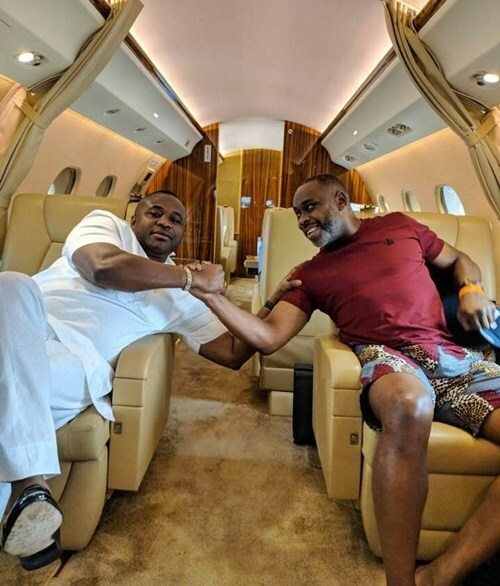 The billionaire, Akanimo Udofia popularly known as ‘AK47’ is captured on camera posing in his luxury private jet with Senator Bassey Albert representing Akwa Ibom North-East at the National Assembly. 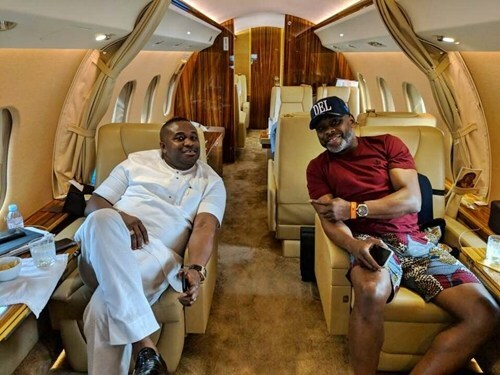 The Canada-based billionaire who heads the company, Desicon Group – which is one of the major servicers of Nigeria’s oil and gas industry – was all smiles as he hung out with the senator recently.